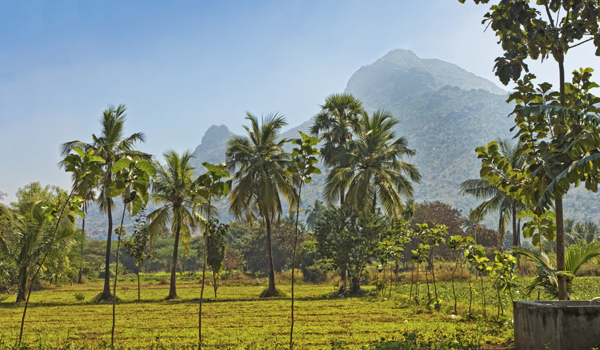 There’s nowhere better to delve straight into the heart of South India than Tamil Nadu. 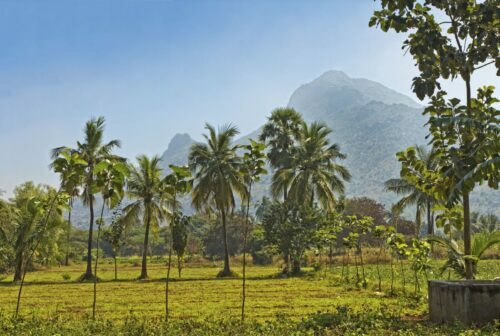 Bordering Kerala, Andhra Pradesh, and Karnataka, and occupying the southeastern edge of the Indian subcontinent, the cultured state is rich in history. Home to the Tamil people for thousands of years, Tamil Nadu is littered with temples, monuments, and other testaments to its ancient past. It’s also long been considered a cultural capital, with its own schools of literature, art, and dance, while its diverse landscapes comprise everything from tropical mangrove forests and beaches to arid grasslands. With our Tamil Nadu travel guide, begin with the biggest cities before branching out to discover the heartland of this enchanting region. One of India’s major metropolitan destinations, Chennai (known previously as Madras), is often considered to be the quintessential South Indian city. Both the capital and largest urban centre in Tamil Nadu, Chennai borders the Bay of Bengal, where its Marina Beach is one of the world’s longest. 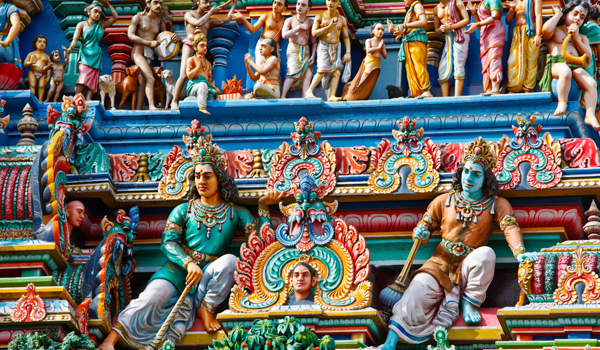 No trip to Chennai would be complete without visiting some of the city’s well-known religious and historic landmarks. The colourful Kapaleeswarar Temple is one of the true standouts: an expansive complex dedicated to Shiva, it’s thought to have origins in the 7th century. The striking spires of 19th century St Thomas Basilica, and the gleaming white Fort St George, meanwhile, are both compelling monuments to past British rule. After a day sightseeing head to the shops to pick up some silks – as an old trading centre, Tamil Nadu is still famous for its textiles and other goods – and sample some fragrant South Indian cuisine. And for those after luxury stays, both the opulent Leela Palace and the ITC Grand Chola are recent additions to Chennai’s hospitality landscape. While large-scale Chennai is an obvious destination, those following a Tamil Nadu travel itinerary simply shouldn’t miss Madurai, one of the oldest continually occupied settlements in all of India (its residents traded with Ancient Rome). 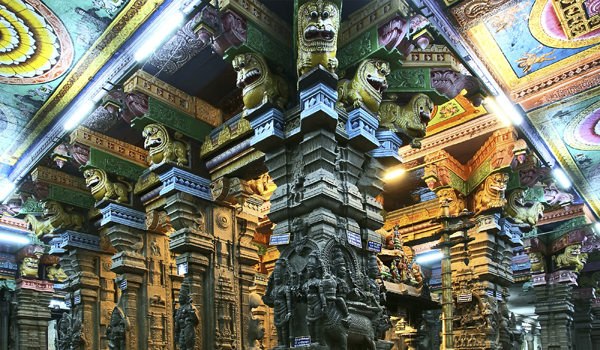 The Meenakshi Amman Temple, considered one of the finest in South India, if not the whole country, is an essential, while the sprawling Thirumalai Palace is another unmissable architectural wonder. Spring is an especially good time to visit, when the city swells with pilgrims during the Chithirai Festival, which sees multiple days of processions and other vibrant celebrations spill into the streets. Another worthy stop is Puducherry, previously Pondicherry, undoubtedly one of Tamil Nadu’s crown jewels. The historic city has an unusual past, in that it remained governed by the French even during British colonial rule. 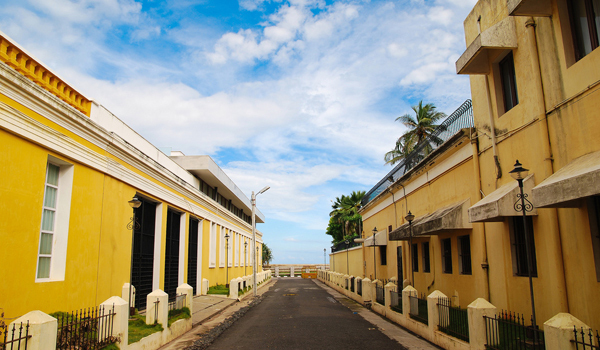 That influence has left a mark on Puducherry, which is known for its historic mansions and tranquil pace of life. The coastal city’s old French quarter, full of colourful architecture, is well worth discovering, while its other half is a busier contrast. Here, boutique hotels offer a lush passport into this old world mode de vie: try La Villa Pondicherry,Le Palais de Mahe, or Eco Dune. While its cities offer plenty of sightseeing, no travel guide to Tamil Nadu would be complete without a trip to the extraordinary Chettinad region. Consisting of dozens of small villages, Chettinad is a living testament to the historic wealth of the Chettiar people – it’s populated by innumerable palaces and historic mansions. 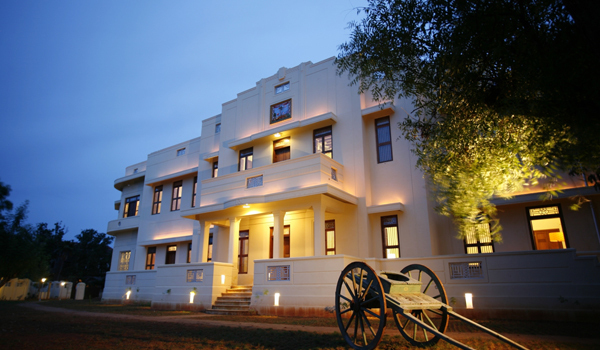 Stay in a renovated mansion at Visalam, operated by CGH Earth, and also be sure to sample Chettiar cuisine – known locally at one of the finest cooking styles in India, it’s notably spicy with complex flavours. Comprising culturally rich cities, magnificent landmarks, and a balmy climate, Tamil Nadu is ideal for those seeking the heart of South India. For more about the state, explore our Saffron & Sandalwood itinerary.